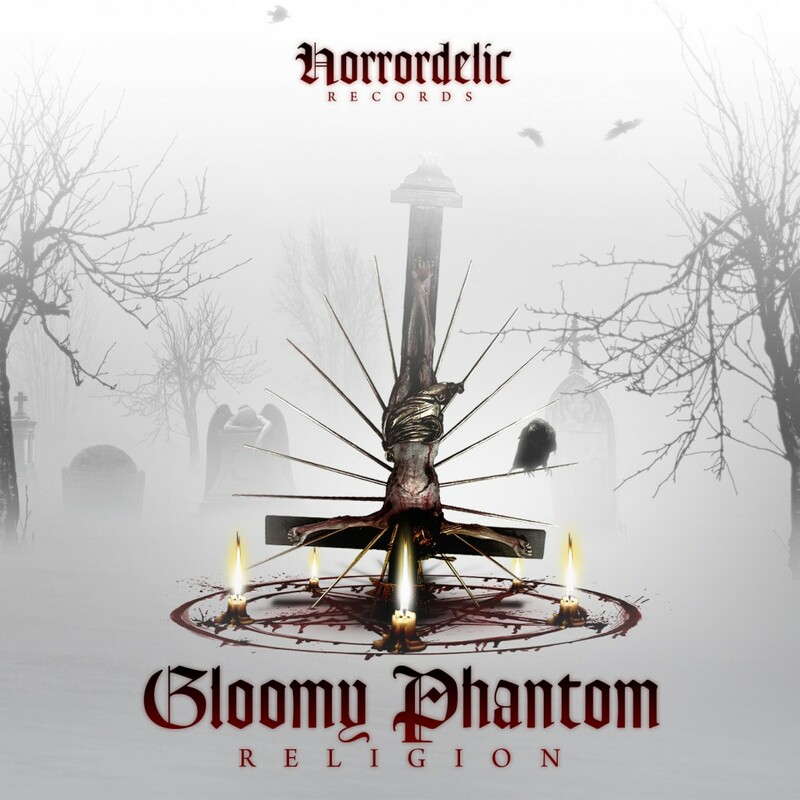 Horrordelic proudly presents the second EP from Gloomy Phantom, titled Religion. 4 tracks of absolute destruction. Gloomy Phantom, from Germany, have been in the scene for years and have always delivered true dark powerful psychedelic music.. Dark powerful scenery, mystical emotions ahead. A true master of Darkpsy …. Prepare yourself to be transformed into another dark reality, dont look back .. !! 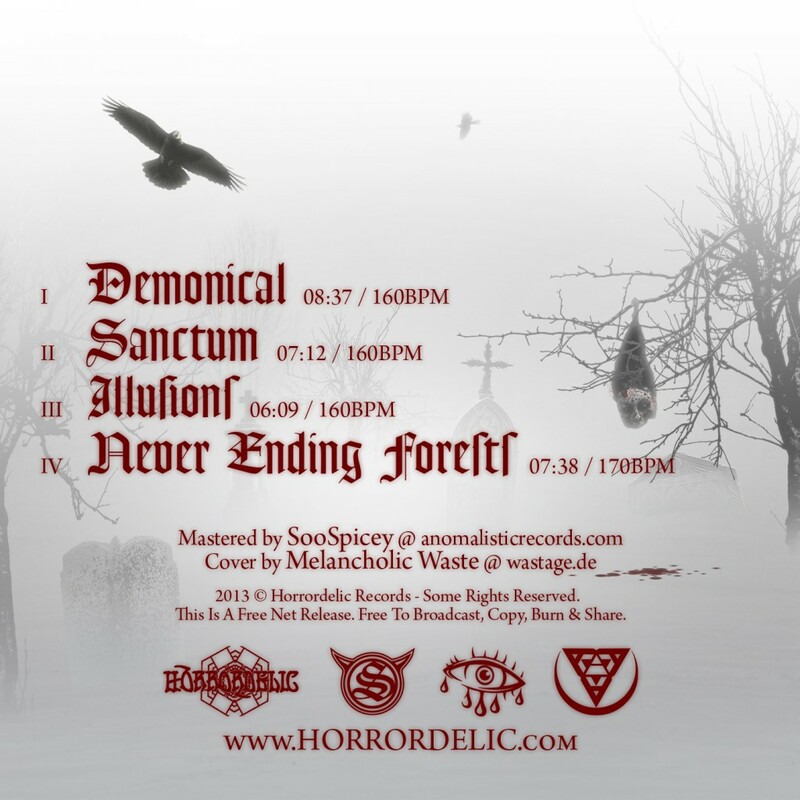 Here we get 4 new tracks, jois us into the darkness. Never tired of this EP, totally EPIC ! !